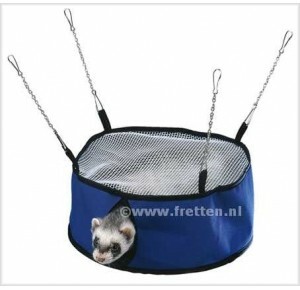 The ferplast Round House is approximately 25 cm in diameter and 10cm in height. 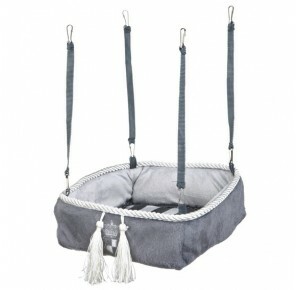 The base and sides are made of easy care waterproof, wipe clean, fabric, while the net roof ensures good ventilation, and allows you to see who's inside (and what they're up to). 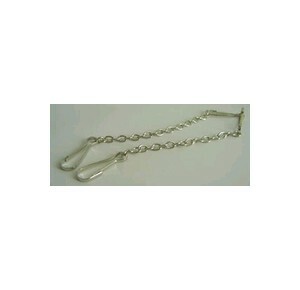 Chain and clip hanging fittings allow secure and easy attachment to a variety of cage sizes. 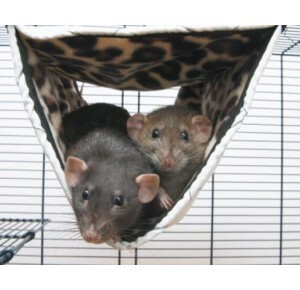 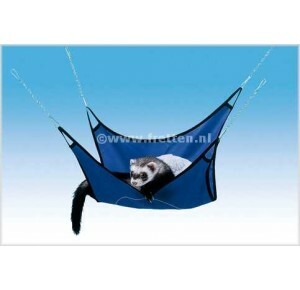 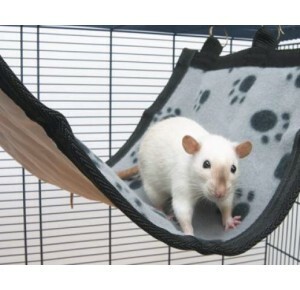 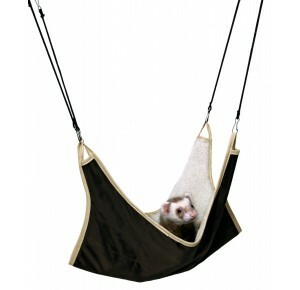 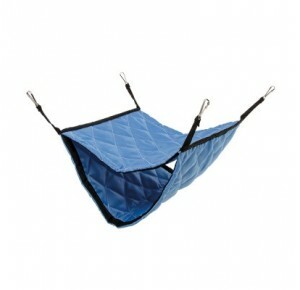 This large hammock will let your rodent rock and relax undisturbed.